Sign up today and pay $0 enrollment fee! Stacy joined the staff as the manager of our Isanti, MN location in 2014 and now has returned as the manager in Cambridge in 2016. Stacy is a Cambridge resident with a strong interest in fitness; she wants to meet you! Come on in and let her sign you up for a month to month membership today! Sherry has been in the fitness field since 1982. Her career began as a Group Fitness Instructor, Personal Trainer and evolved into Gym owner. She has taught several types of classes such as Group Fitness, Water Aerobics, Step Class, TRX, Yoga and Basic Training Classes. Realizing the challenges of keeping a class of 40-50 people in proper form and body alignment she saw the need for more individualized training. Her passion for weight training and helping others get fit led her to obtain a certification as a Certified Personal Trainer and go through the ACE training program. 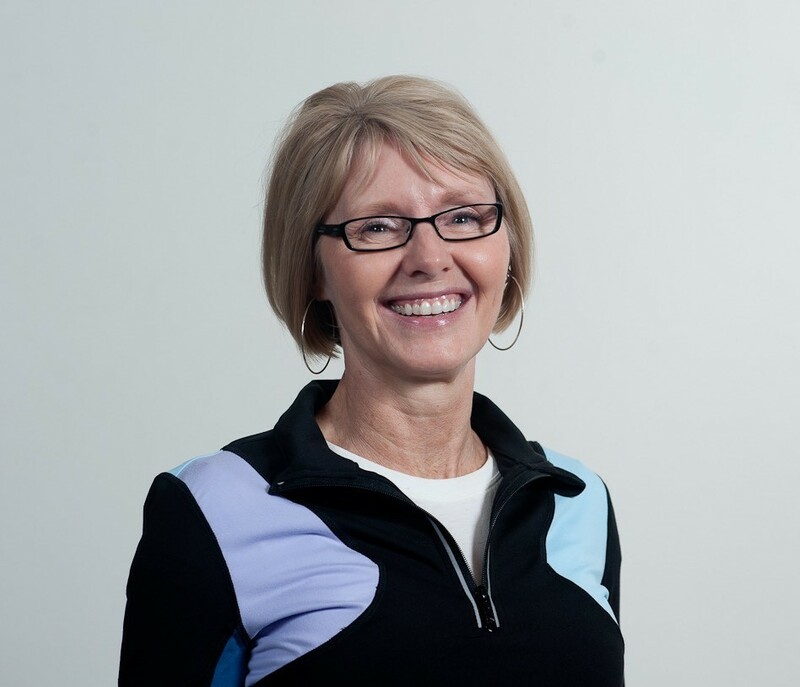 Sherry has had extensive training in Injury Prevention, Injury Management and CORE training and has continued her education throughout her career. She has been a Personal Trainer Since 1994, loves working with people; teaching them to live a Healthier Life Style and have a better Quality of Life. Heidi is a 2001 graduate of Cambridge-Isanti High School and a 2005 graduate of Gustavus Adolphus College with a bachelor of arts in Health Fitness. 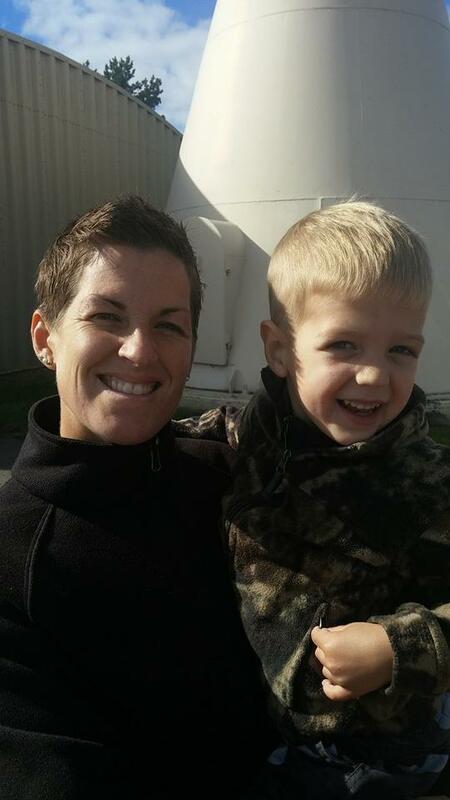 Heidi is the owner of 3 Snap Fitness' including Cambridge, Isanti, and Clearwater, MN. ***HOURS POSTED TO THIS WEBSITE WILL TAKE EFFECT MONDAY, APRIL 15! Join us today! Please note the change in staffed hours. If none of these hours meet your schedule, call us, 763-552-SNAP or email cambridge@snapfitness.com to schedule a time that works!